Cheers to my favorite water, Hawaiian water Waiakea! I am proud to be an ambassador! Health tip and scientific background on the water. Waiākea’s water is filtered through thousands of feet of porous Hawaiian volcanic rock infusing it with sodium, calcium, potassium, silica and magnesium. It is also naturally alkaline (around pH 8.8), and has a soft and smooth taste with a hint of sweet taste. 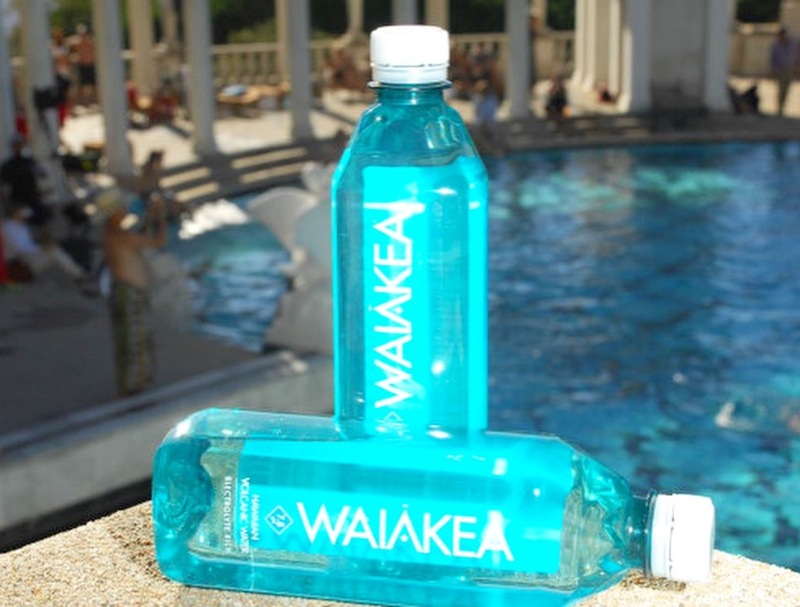 Meanwhile, the charitable component to the business – for every liter of Waiākea sold, the company donates 650 liters of water to those in need in developing countries, through PumpAid – is also a key part of what the brand is about. I am proud to be an athlete and ambassador to such an outstanding company. You can order through the website Waiakea.com or on amazon. You can even find in some of your local stores!